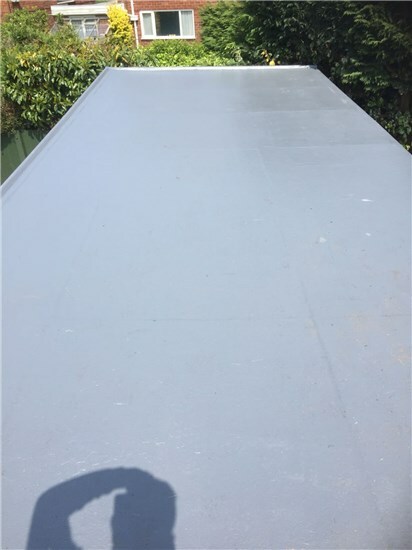 MN Rooflines pride ourselves in offering our clients a fully comprehensive and thoughtful maintenance service to cover all their roofing requirements. 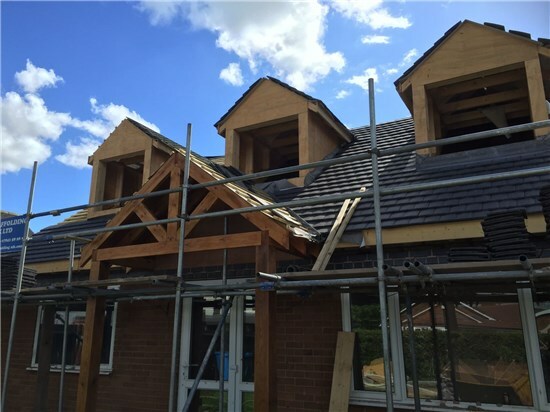 We cover the whole roofing sector providing a reliable, planned maintenance service which undertakes small and large roofing projects, fully managed and completed to exceptionally high standards. 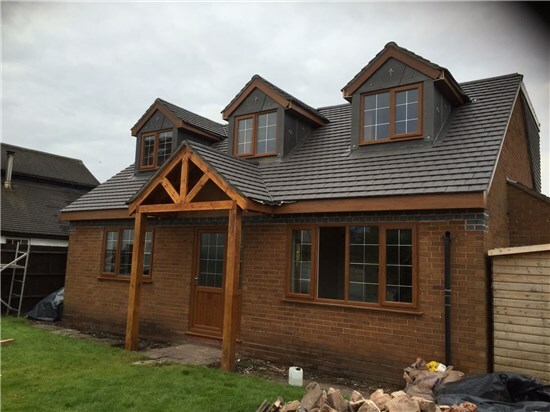 M & N Rooflines we undertake any roofing project, from simple tile replacement to full re-roof. 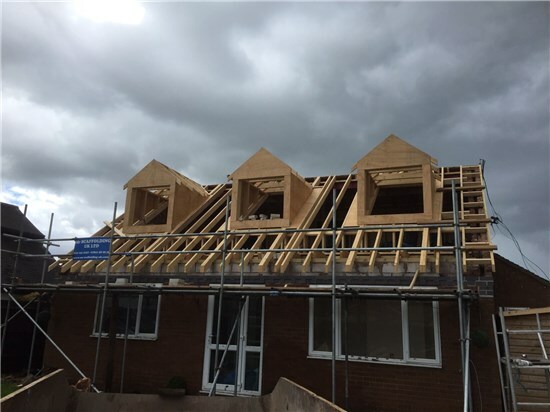 We specialise in all aspects of flat and pitched roofs. Repair jobs both small and large. 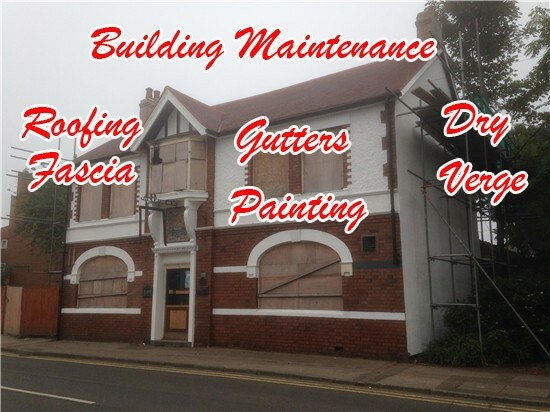 ...to provide you with a first class, professional and friendly roofing service at a very affordable and competitive price. 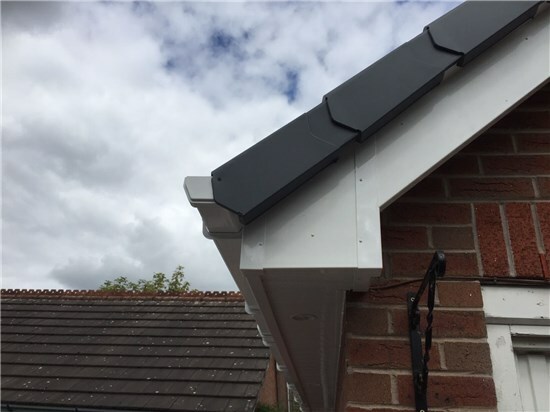 Your fascias are constantly under attack from the British weather. 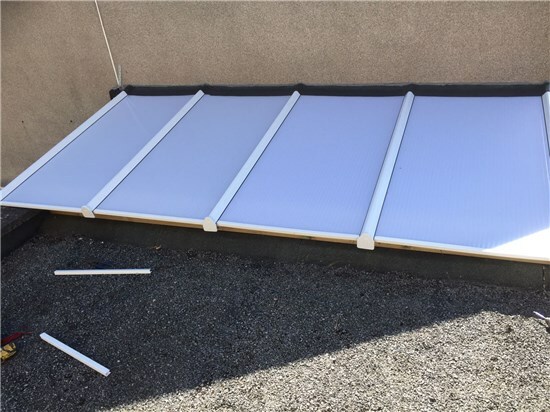 Addressing this problem is vital as they play a key part in keeping your home complete and waterproof. 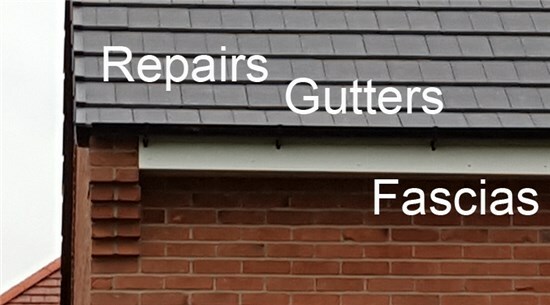 Our fully featured repair service will have any roofline fascia looking like new again in no time. Scan this code into your phone. 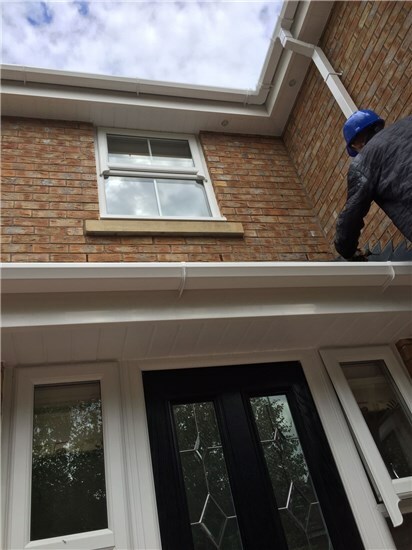 MN Rooflines use a wide array of materials and supplies to complete our projects. We only purchase our raw goods from trusted roofing component manufacturers and material suppliers for your peace of mind and satisfaction. 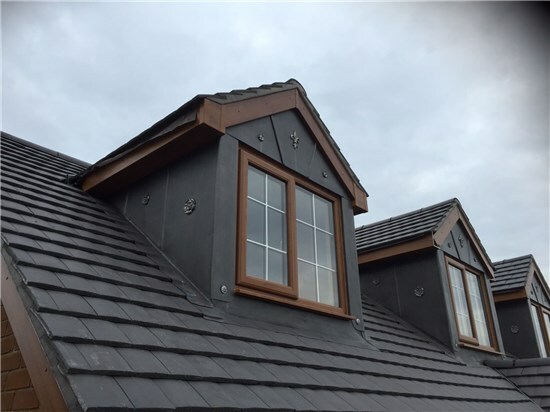 If you are looking for professional roofing solutions and products, you have come to the right place. 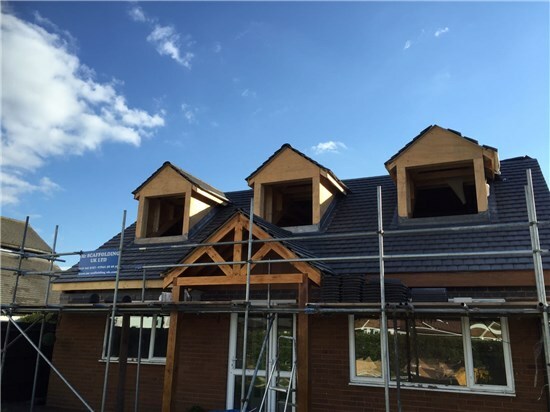 We are passionate about offering a wide range of comprehensive roofing solutions. 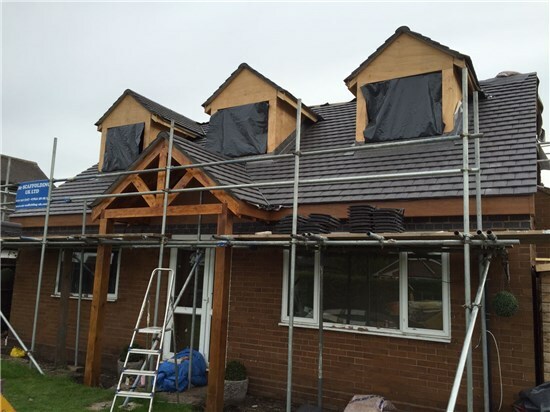 We do our best to suit many different roofing projects, requirements and budgets.